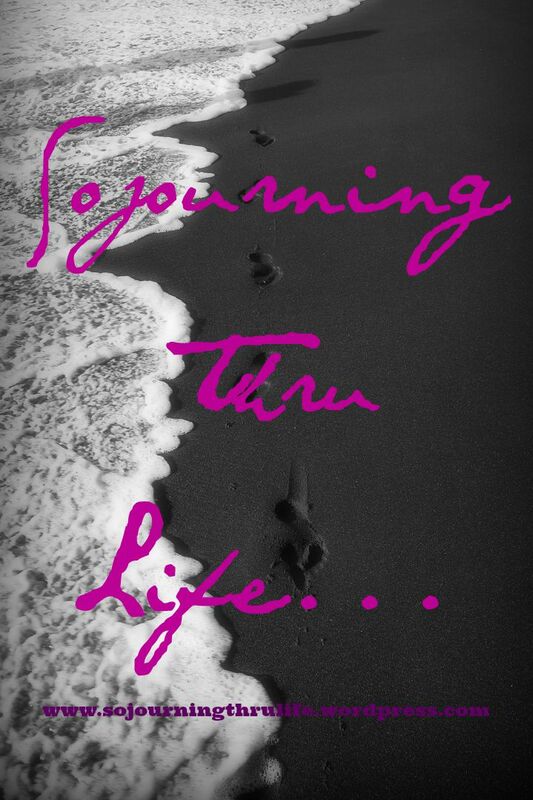 Sojourning Thru Life – I heard The Lord tell me once, "You're a sojourner, just passing thru." My thoughts, my life, my world while I'm passing thru. I heard The Lord tell me once, "You're a sojourner, just passing thru." My thoughts, my life, my world while I'm passing thru. You've made it!!! So glad you did. Welcome. Please grab your favorite beverage and make yourself comfortable. While I've moved to a new "home", I'm still not sure where I'm going. But I am excited to share my hopes, dreams, thoughts, love, pain, joy, life, without edit. Or at least as little edit as possible. … Continue reading WELCOME!!! A Mommy’s Gotta Do What a Mommy’s Gotta Do: Christmas Trickery! Dec. 23rd and so much to do still!!! I don't know how this happened. We got most of our Christmas shopping done during Cyber Monday. I was so pumped to FINALLY be on top of things and ahead of schedule. Here I am, 2 days before Christmas, still needing to get stocking stuffers and our … Continue reading A Mommy’s Gotta Do What a Mommy’s Gotta Do: Christmas Trickery! Is it just me or does anyone else feel like this?I have many days when I feel like I don't get anything done except washing cloth diapers. And I probably only get THAT done because without them the baby would have none. It is an ABSOLUTE must. I'm not even sure how I manage it … Continue reading Is That All? The Truth just Is. It doesn't have versions or renditions. It isn't up for interpretation or your perspective. The Truth just Is. It can prove you right or wrong. Make you happy or sad. It should be your friend but some have made it their enemy. The Truth just is. It is the measure in … Continue reading Are you a Truth seeker? My Secret Revealed… It’s a sad day. *Added 5/20-Before you read this post I want to let you know I'm so happy!!! The journey was long, but has finally come to an end. In hindsight, yes, you will see I was crushed by the revelation. But honestly, knowing the information did make things a bit easier for ME. It allowed me to … Continue reading My Secret Revealed… It’s a sad day.